When David Poile took the job as Nashville Predators general manager in 1997, he had his work cut out for him. “We came into this non-traditional hockey market and there was a lot of work to be done in the community while turning the team into a viable business,” Poile said. More than two decades later, Poile has had his hand involved in the rise of this NHL franchise. He’s now the longest-tenured general manager in NHL history and also the winningest GM in NHL history. 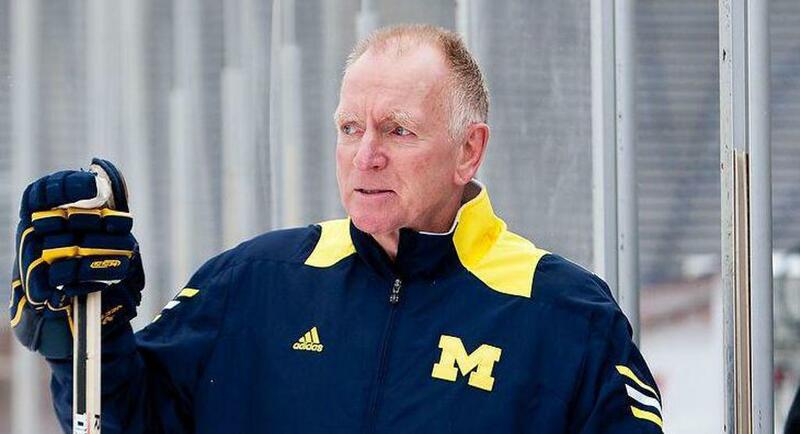 In addition, he’s helped USA Hockey find success at the international level. This body of work led to Poile being part of the 2018 U.S. Hockey Hall of Fame class. 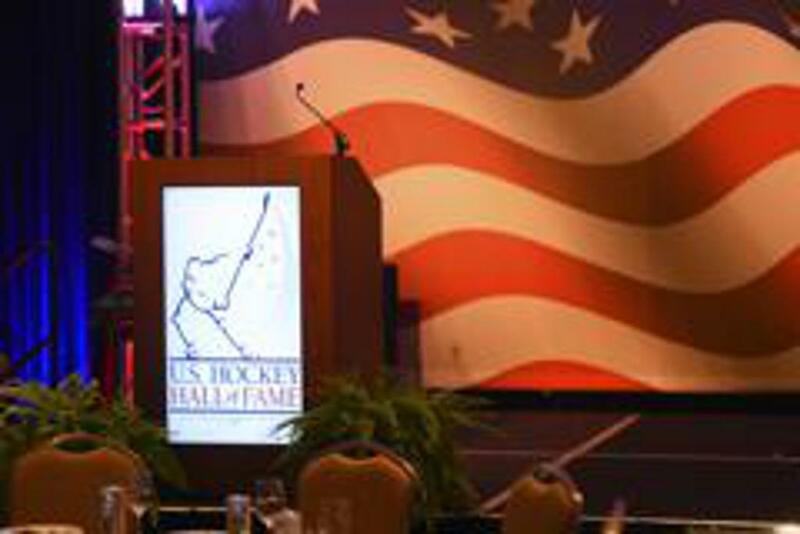 Poile will be honored along with Red Berenson, Natalie Darwitz, the late Hago Harrington and Paul Stewart on Dec. 12 at the JW Marriott in Nashville, Tennessee. Before he was a successful hockey executive, Poile spent plenty of time out on the ice. He played college hockey at Northeastern University. 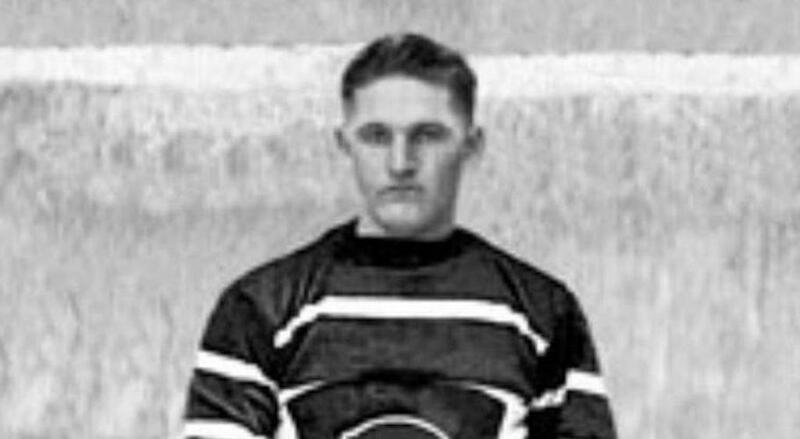 Poile was the team’s leading scorer in two of his three seasons and set a school record with 11 career hat tricks. Shortly after college, Poile started as an administrative assistant with the expansion Atlanta Flames in 1972. His rise began from there. In 1977, Poile was named the team’s assistant general manager. With the Nashville Predators coming into the NHL, Poile decided to take on a new challenge as the team’s first-ever general manager in 1997. He hasn’t left since. During his time in Nashville, Poile has seen the popularity of hockey in Nashville increase immensely. It has been in the spotlight in recent years, including during the 2016-17 season when the Predators made their first Stanley Cup Final. After 36 years as a general manager in the NHL, Poile has made his mark on nearly every aspect of hockey. At the pro level, it starts with the success of the teams he has ran. 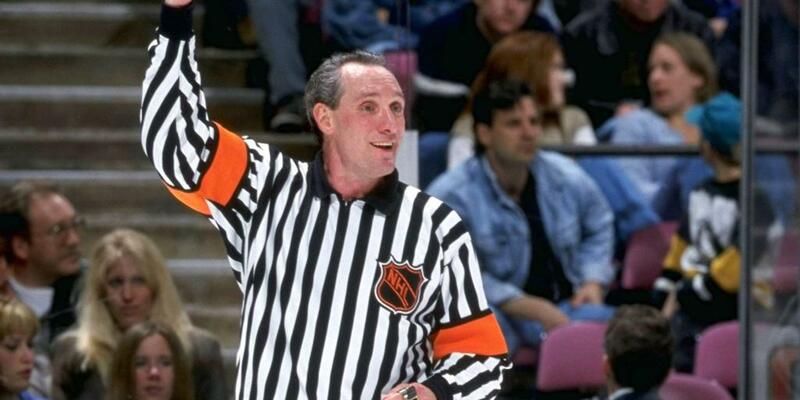 He was also part of the first NHL Competition Committee in 1995. Poile helped the NHL establish rule changes like the shootout and the elimination of the red line. Poile has also spent significant time helping USA Hockey succeed. In 1998 and 1999, Poile served as the general manager of the U.S. Men’s National Team. Poile would continue to be a part of USA Hockey including as an original member of the U.S. Men’s National Team Advisory Group, which was formed in 2007. Since then, Poile has been part of an unprecedented run of success for USA Hockey. He was the assistant general manager of the 2010 Men’s Olympic Team that took silver in Vancouver. He was the general manager of the 2014 men’s team in Sochi. He continues to help with the selection of the men’s national teams today. 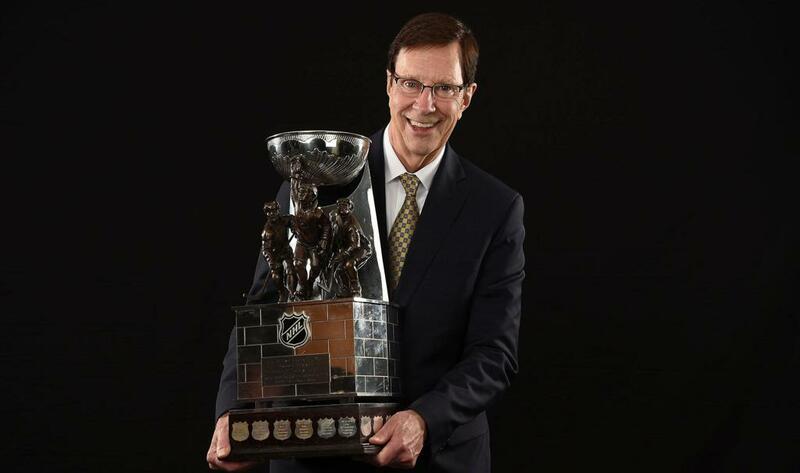 Poile’s contribution to the sport has meant a laundry list of honors. He was a recipient of the Lester Patrick Award in 2001 for his contributions to hockey in the U.S. His work in the NHL has resulted in him being named a finalist for General Manager of the Year four times, winning the award in 2017. When talking about his career, Poile is quick to credit others for his success. But he does acknowledge the success he has been a part of and the honor of being named to the U.S. Hockey Hall of Fame.